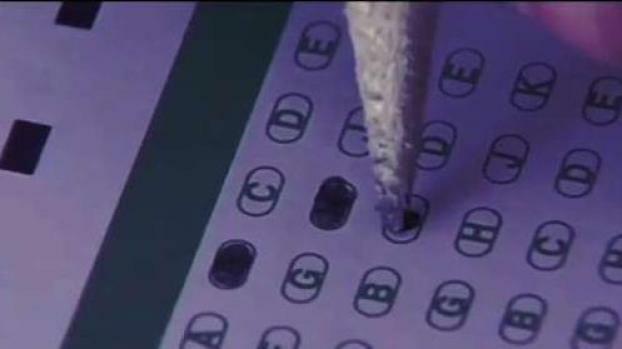 Florida resident Mark Riddell, 36, is accused of flying from Tampa to Houston on several occasions to take exams for students. His alleged participation in the nationwide college scheme lasted from 2012 to February 2019, according to NBC News. Riddell is expected to plead guilty Friday in Boston federal court. 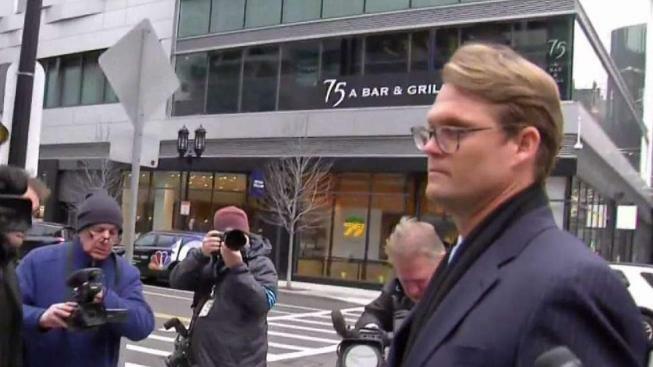 Harvard University graduate Mark Riddell pleaded guilty in Boston federal court Friday to mail fraud and money laundering conspiracy charges in connection to the nationwide college cheating scandal. 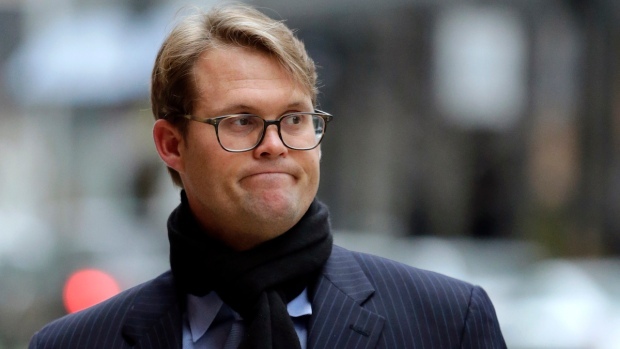 A Harvard graduate accused of taking entrance exams for students in the college cheating scandal is expected to plead guilty.